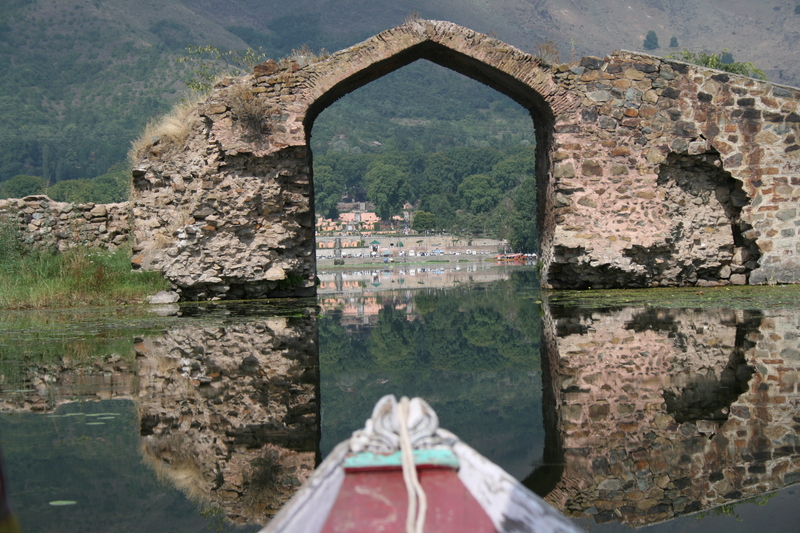 Arrival at Srinagar Airport you will met our representative and drive towards Houseboat for 02 nights stay. Afternoon enjoy the relaxing Shikara ride on Dal Lake for 02 03 Hrs and enjoy the beauty that God has graced this city, which is often compared to Venice. You will get a lovely view of some interesting places around the Lake. Overnight stay in Houseboat in Srinagar. After breakfast full day Excursion to Sonamarg (2740 mts) also known as 'The Meadow of Gold' or 'The Gateway of Ladakh' Sonamarg is 84 Kms from Srinagar and is surrounded by colorful mountains and thick Pine forests. Thajwas Glacier is 3 Kms in the south of Sonamarg. Slopes and meadows are sparkled with the loveliest of alpine flowers, while the rich forests of fir, sycamore and birch at their lush green beauty to the scene. Along with the Pahalgam, Sonamarg is an excellent takeoff point for treks into the mountains and in itself is an ideal camping ground where glaciers pour down from the Himalayas. Sonamarg is also the entry point for the famous Amarnath Cave, a holy site for Hindus via Baltal Valley. Over night stay at Deluxe Houseboat in Srinagar. After breakfast transfer to Pahalgam for 02 Nights Stay. Pahalgam (2133 mts) also known as 'The valley of Shepherds or Trekker's Paradise for 02 nights stay. Pahalgam is the most famous place for Indian Film Industry. On the way visit Awantipura ruins, Saffron fields One of the most beautiful places on earth, the town of Pahalgam offers breath-taking views. One can just enjoy the town of Pahalgam trek to some of the most beautiful places on earth. One can trek to Lidderwat, Kolohoi Glacier or to Sonamarg. Pahalgam is also the entry point for the famous Amarnath Cave, a holy site for Hindus. Overnight stay in Hotel in Pahalgam. In Pahalgam to explore the natural surroundings. Overnight stay in Hotel in Pahalgam. After breakfast transfer from Pahalgam to Gulmarg. Gulmarg (8700 ft i.e. 2652 mts), known as 'Meadow of flowers. Discovered by the Kashmiri romantic poet in the 16th century who was inspired with its grassy slopes covered with wild flowers. It is one of the India's premier Hill resorts. Gulmarg today is not merely a mountain resort of exceptional beauty It also turns into India's premier Ski resort in winter. The Gondola Cable Car offers rides to the upland meadows of Kongdori and beyond to the top of Apharwat range to a height of 14000 ft for viewing the Himalayan Peaks in summer and for downhill skiing in winter. Overnight stay in Hotel in Gulmarg. In Gulmarg to explore the natural surroundings. Overnight stay in Hotel in Gulmarg. After breakfast transfer from Gulmarg to Srinagar. Check in at Hotel. Afternoon tour to famous Nishat Garden known as 'Garden of pleasure' built in 16th century (1633) by Mughal Emperor Asif Khan. Then visiting Shalimar Garden known as 'Garden of love' built in 16th century (1619) by Mughal Emperor Jahangir for his beloved wife Noor Jehan or (Mehr-un-Nissa) and drive back to Hotel. Overnight stay in Hotel in Srinagar. Today transfer from Hotel for Airport for onward destination with sweet Holiday memories. KASHMIR DISCOVER.